One blank canvas, five ways to make it a masterpiece with bold flavor. 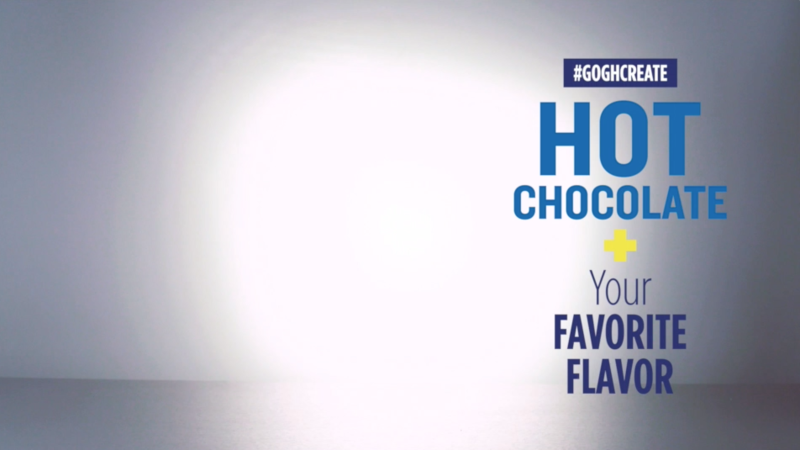 Simply add a splash of your favorite dessert-inspired Van Gogh Vodka to hot chocolate for a cozy cocktail creation. Finish it off with our garnish suggestions, or get creative with your own.